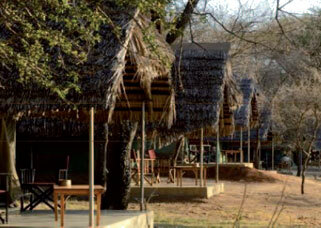 Comments: The lodge is situated in a shady bush land grove. With spectacular views on the lake from an elevated lounge, bar and dining platform. Spacious tents. 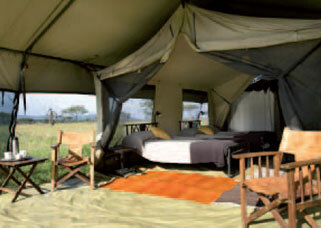 Comments: The camp is set up at a great location overlooking the Serengeti Plains. A campfire is ready every evening for appetizers and snacks before dinner. 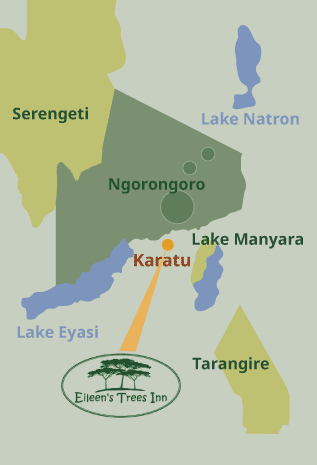 Comments: Situated in the Manyara Tarangire migratory corridor. 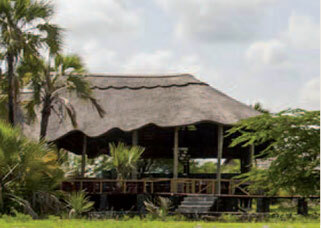 The main house is located on an elevated wood platform encircled by majestic palms trees. The most special feature definitely is a swimming pool. Comments: Each tent is built on a raised wooden platform with a private patio in front from which guests can greatly observe the wildlife gathering on the shores of Lake Masek. 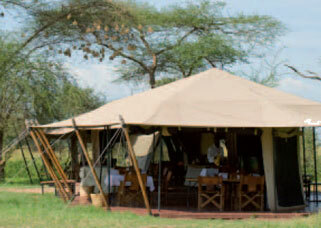 Comments: This seasonal camp is intimate and exclusive, offering extraordinary spacious safari tents. Comments: From December to March the camp will be located in the southern plains, from June to July the camp in the western corridor, and from August to November in the north, therefore following the movements of the Great Migration. Comments: One of the oldest lodges in the park. 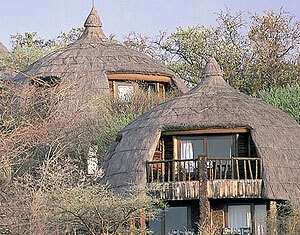 With impressive views over the baobab and acacia woodlands along the banks of Tarangire River. Feel at home as soon as you arrive. 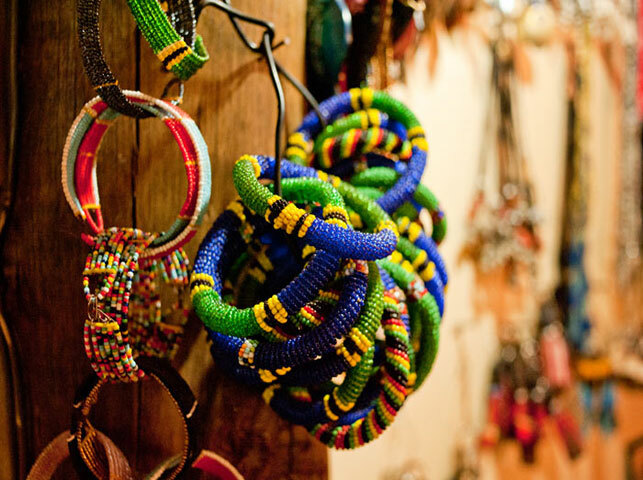 Located right at the foot of the Ngorongoro Crater Highlands, Eileen´s is the perfect place for relaxation right after an adventurous safari. Eileen’s has the charm and warmth of a small out of the way place, but the convenience of being close to town. 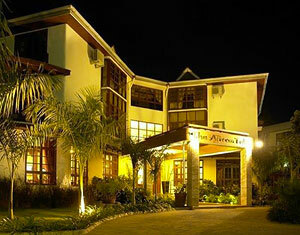 The hotel is equipped with spacious en-suite units that are situated right amidst a beautiful garden. Children and families are most welcome. As a hotel with a personal touch our mission is to provide the most friendly service and a highly comfortable accommodation at good values and reasonable prices. 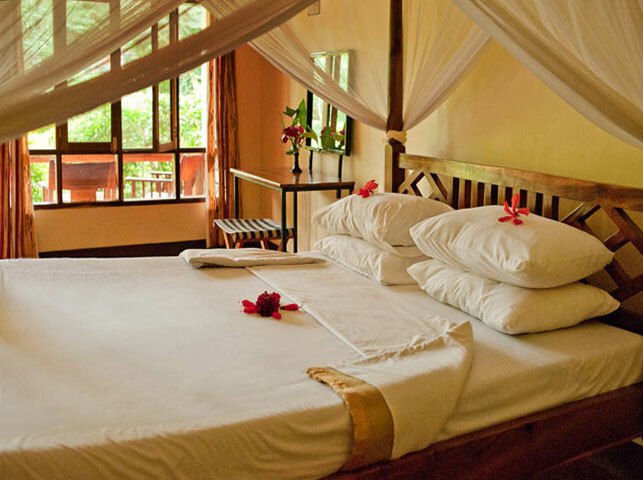 Rooms Eileen´s Trees Inn features ten spacious and comfortable en-suite double rooms decorated in Tanzanian Style and surrounded by lush vegetation. Twin beds respectively queen size beds with mosquito nets are standard. Triples are provided on request. 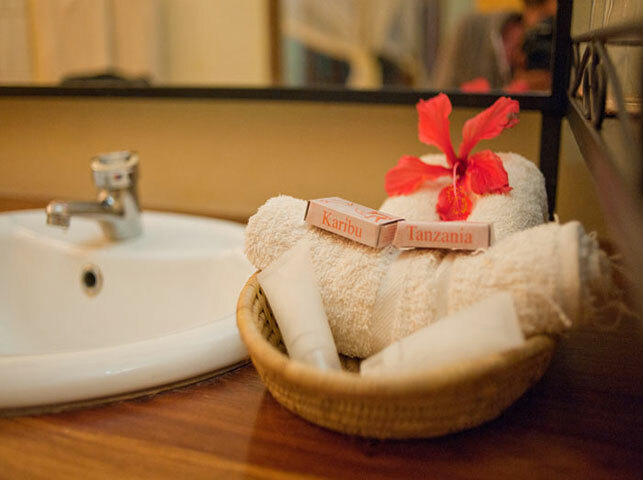 All rooms feature large bathrooms with hot shower, a writing desk, and veranda seating. Bottled water is provided in every room. Lounge + Recreation The inviting lounge area with bar and dining room provides the rustic feeling of an African tree house and creates a central meeting point where guests can sample the cocktail menu and exchange their stories after an eventful day. Upon request we offer outdoor dining and meeting rooms for events or business travels. Naturally our friendly staff is always on call and at your service. 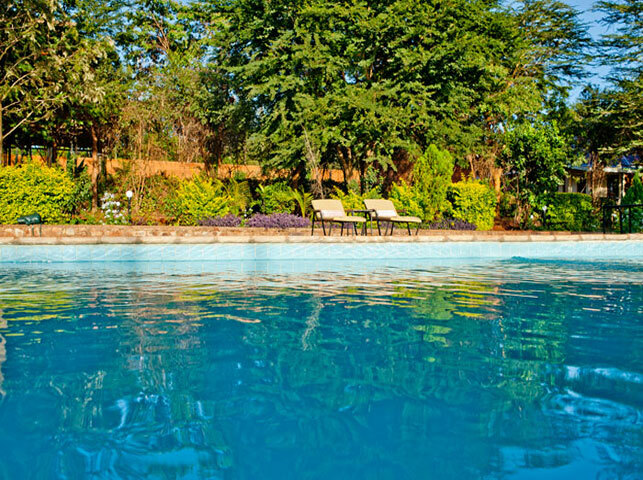 Due to the even-tempered Karatu climate our swimming pool and the large sun terrace can be used year round. 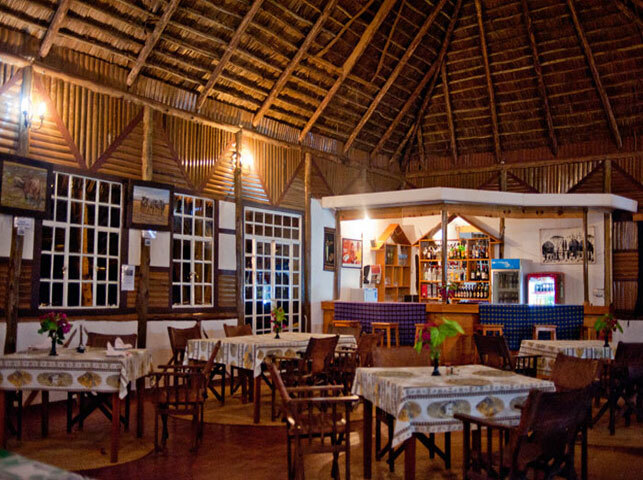 Restaurant + Food Tasty fresh food with some exquisite touches of Tanzanian lifestyle is a main priority. 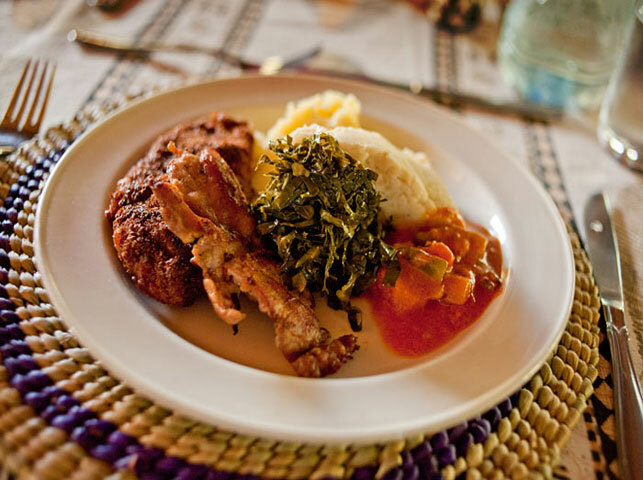 Our talented chefs prepare delicious and nutritious meals based on local ingredients. Breakfast usually consists of tropical fruits, cereals and bread, eggs cooked to your liking, and fresh juice. Tea and coffee are also available. Lunch and dinner are served buffet style and consist of soup and rolls, a selection of salads, rice, potatoes, vegetables, beef and chicken that are always followed by a sweet dessert. Upon request we cater for vegetarians. Complementary coffee and tea are available from a self-service bar throughout the day. Tasty lunch boxes will be provided while you are on safari throughout the day. Comments: An elegant and charming luxury boutique Hotel with spacious lounge, bar, and restaurant area. 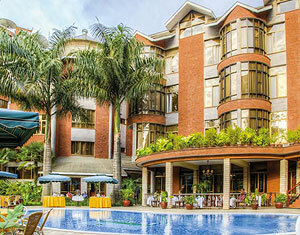 With swimming pool and a conference and business centre. Comments: A large luxury Hotel offering stylish serenity, a generous outdoor swimming pool and pool bar, a large conference and event centre, and a fully equipped health and fitness club. Comments: A small, exclusive lodge situated on top of a valley overlooking a coffee plantation, the Eastern wall of the Ngorongoro crater and a scenic waterfall. 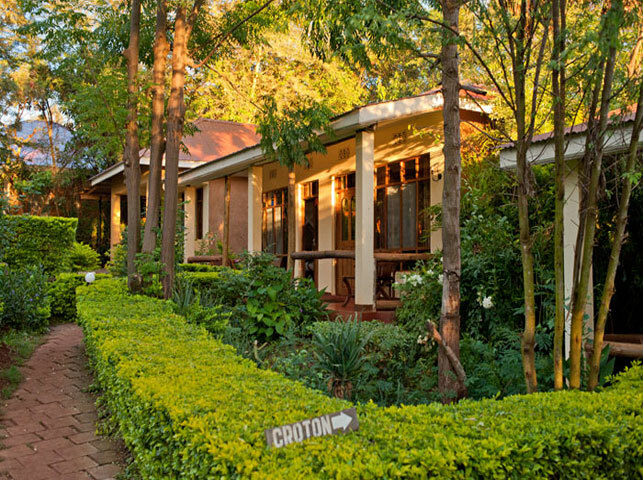 Built in the style of an old colonial farm the lodge offers a relaxing, quiet atmosphere surrounded by a beautiful garden. 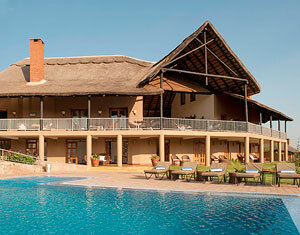 In addition the lodge has a heated pool and an African spa. 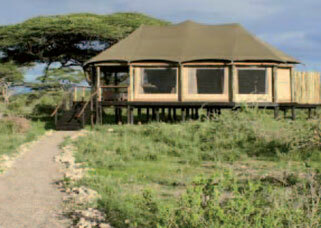 Comments: A small and exclusive lodge facing the Oldeani Volcano, only five kilometers away from the Ngorongoro Lolduare gate. 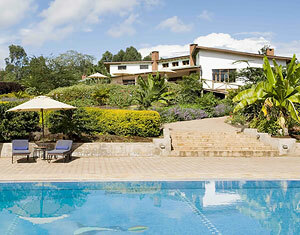 The lodge offers a rustic, countryside feel which is very appealing. On this fully functional farm even wheat and organics produces are grown to be used in the restaurant. With swimming pool. 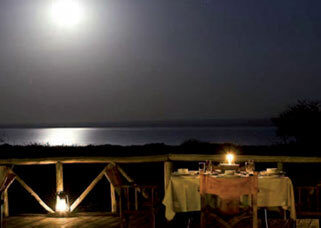 Comments: Regularly voted one of the best hotels in the world, this unique designed lodge clings to the rim of the magnificent Ngorongoro Crater. Long and low, the lodge is built from local river stone and camouflaged with indigenous vines and offers stunning panoramic views down into the crater. 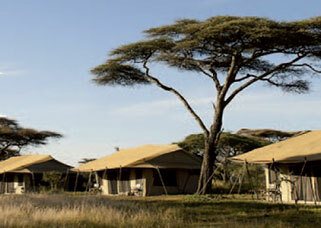 Operator: Hotels & Lodges Tanzania Ltd. Comments: Scenic lodge built from natural stone and local wood. 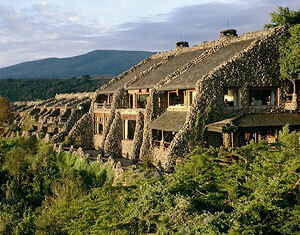 All rooms feature large panoramic windows for spectacular views into the crater. 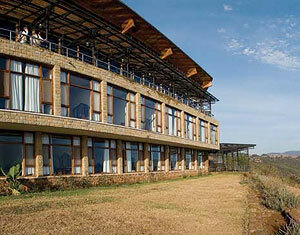 Comments: The large lodge is situated in a great location close to the crater rim. What it loses in terms of outlook, it more than makes up for with its views of untouched high montane forest with 3,200 metres high Mount Oldeani right in the back. 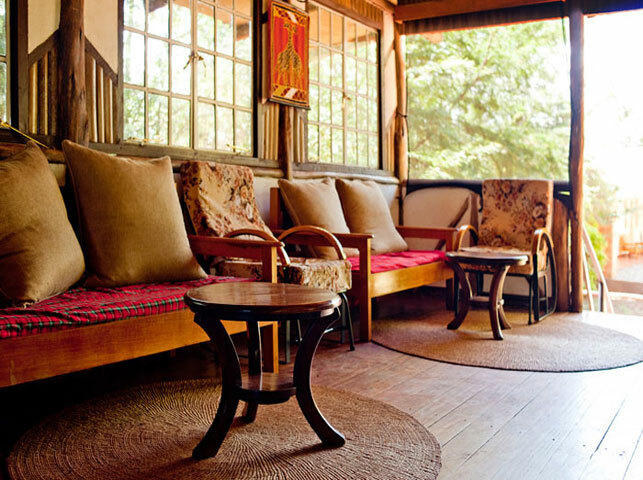 The refreshingly simple lodge offers a relaxed atmosphere and is operated in conjunction with the governing body of the area´s Maasai. Comments: : A series of traditional domed ‘rondavels' are widely spaced throughout the grounds, cooled by groves of acacia trees. 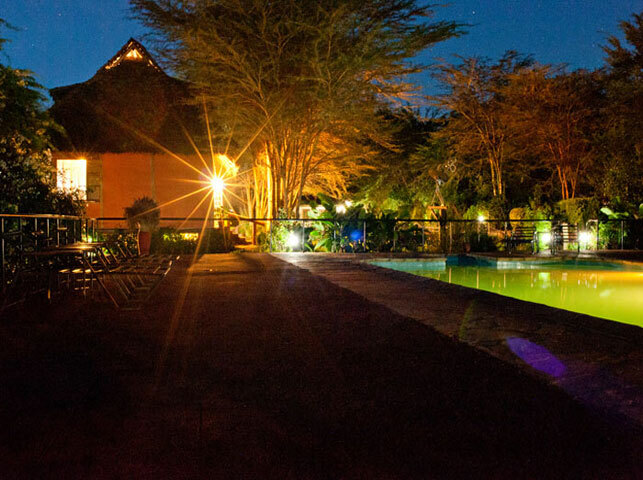 Set high on the saddle of a tree-clad ridge, with a scenic safari bar and swimming pool. Winner of numerous awards from the world travel press. 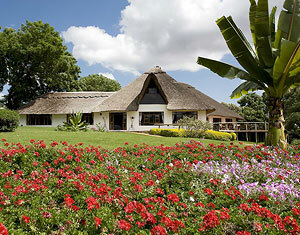 Comments: An exclusive petite 36-cottage lodge situated within the Ngorongoro Highlands Area. 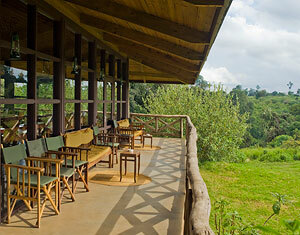 offers breathtaking views over a coffee-plantation and onto the Eastern wall of the magnificent Ngorongoro Crater. 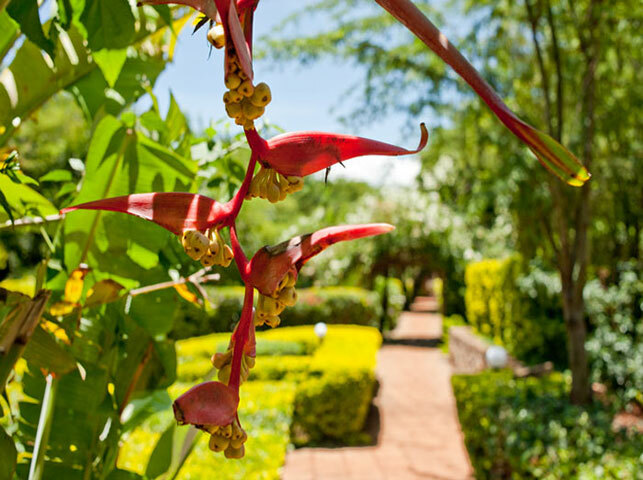 The vast garden area features hundreds of flowering plants, coffee bushes, and even vegetables. Freshy roasted coffee harvested at nearby plantations can be tasted and purchased. With heated outdoor pool.